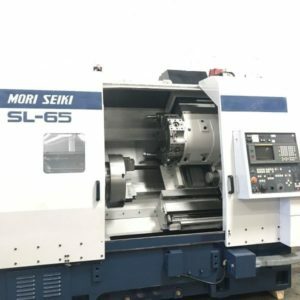 DMG Used Mori-Seiki is engaged primarily in the manufacture and sale of Machine tools. 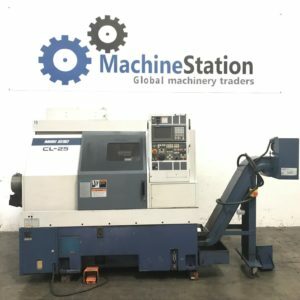 Its major products include (CNC) lathes, parallel-twin-spindle turning centers, multi-axis turning centers, five-axis turning centers, vertical machining centers, horizontal machining centers, linear motor-driven horizontal machining centers, operating systems, machining support systems, networking systems, and production support systems. 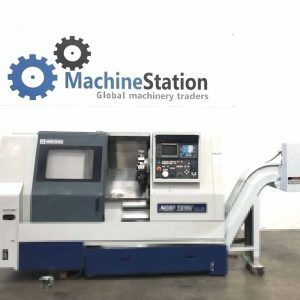 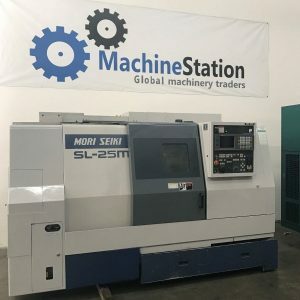 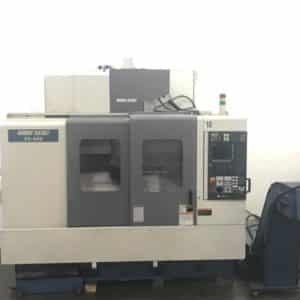 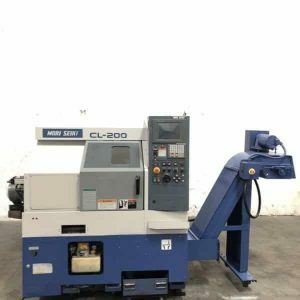 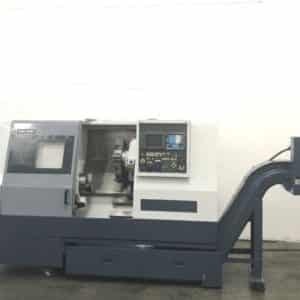 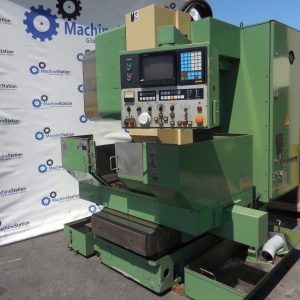 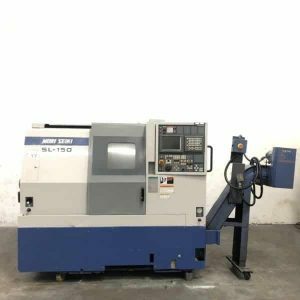 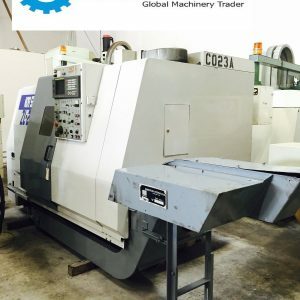 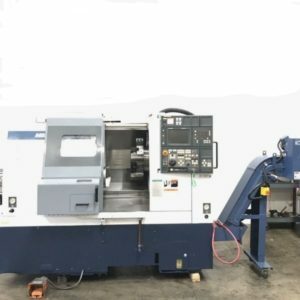 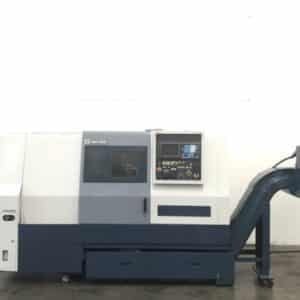 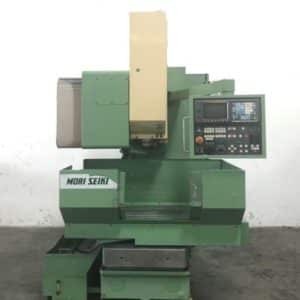 Click here for more information about used mori seiki as well as which used Mori Seiki machines we currently have available for sale or auction.